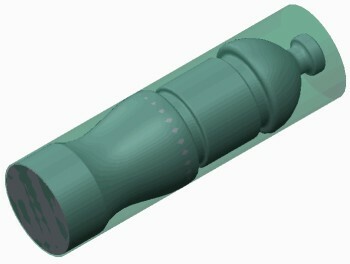 You can create NC model assemblies that consist of a reference model and a workpiece. You can then use NC model assemblies by assembling them into manufacturing models. • Alternative means of creating manufacturing models. • Place directly into manufacturing models. 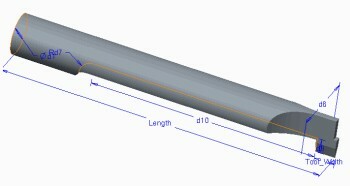 You can create NC model assemblies that consist of a reference model and a workpiece. 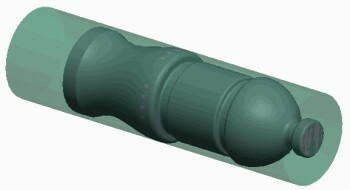 You must first add a reference model to the assembly. You can then create a workpiece using the Create Stock dashboard. 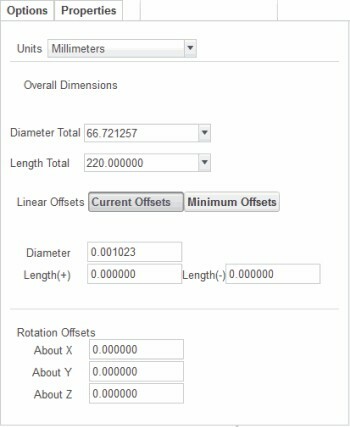 • Create Stock Dashboard – This dashboard enables you to configure rectangular and round workpiece shapes depending on your requirements. – Workpiece Shape – You can specify rectangular or round. 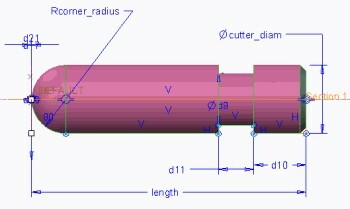 – Overall Dimensions – You can specify the overall dimensions for the workpiece. round workpieces. 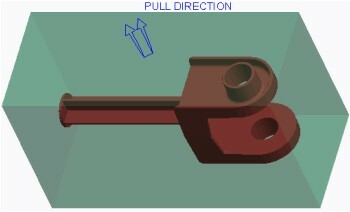 The offset dimensions can be edited directly or by using drag handles. 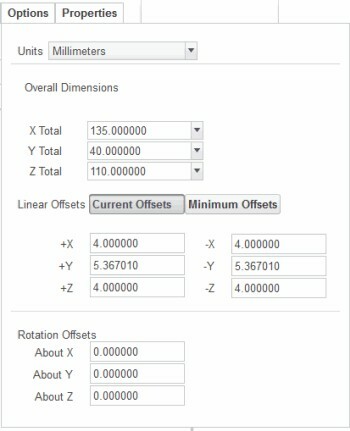 – Rotation Offsets – You can rotate the workpiece on the X-, Y-, and Z-axes from its default orientation. NC model assemblies provide an alternative means of creating manufacturing models. 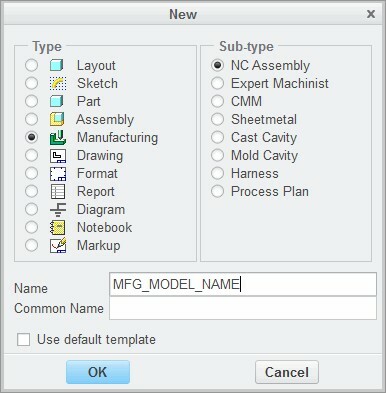 You can use previously created NC model assemblies by placing them directly into manufacturing models. 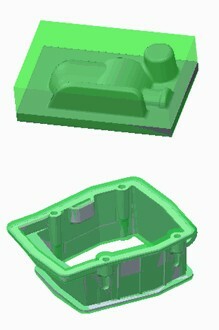 There is no need to assemble components within the manufacturing model. 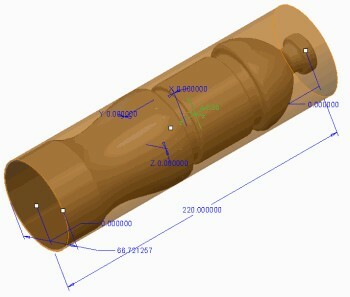 The models are automatically classified correctly as a reference model and a workpiece within the NC model assembly.